We have captured some amazing evidence that links back to Harry Green and the Blackbird Store. We have even interacted with the souls who are attached to the very items in the museum. You may feel a soft touch on your arm or shoulder to smelling a very strong perfume (flowery smell) to even seeing an item move across the floor. Ghost hunting equipment malfunctions to battery drains. We have captured video footage of the overhead lights turning on by themselves to items being rolled across the floor. We have even heard disembodied voices of a little girl who is 8 years old to an older gentleman. Full figure apparitions are seen through out the museum. 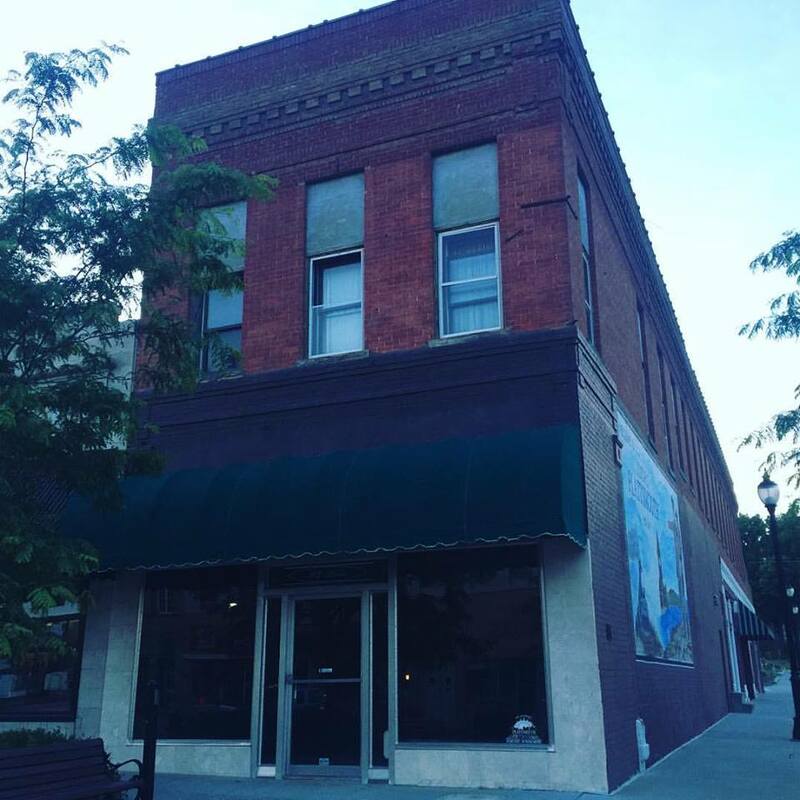 Our museum is full of paranormal activity and we invite you to come experience it for yourself…. WOW! I don’t even know where to begin! What an amazing, informative, eventful evening with two amazing professionals! The energy was high. Lots of activity. 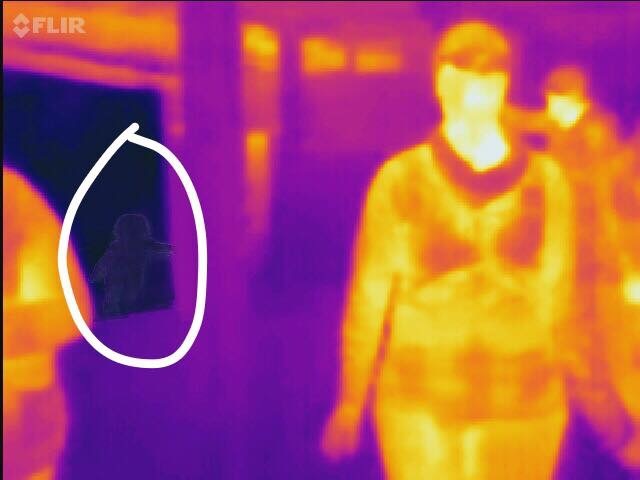 Shadows, thermal, people being touched, feeling an energy weave around a group of people. Dolls moving. I literally felt something lay in my lap as we were all sitting around the upstairs of the museum. Amazing. I’ve watched all kinds of ghost hunting adventures and have always said “I want to do this” I am so glad I did. We got way more than our money’s worth. Thank you both so very much for allowing us to share this amazing world with you guys! Will definitely be doing this again and visiting again to enjoy the artifacts and stories. The old locaion is being torn down ! Went to their previous location in Elmwood for a “Ghost” tour that was to last 7 hours. Needless to say, what a disappointment! Our entire group of 6 (at $65/ticket) left after 2 1/2 hours. Very much of a hoax. We have traveled the midwest investigating everything from cemeteries to murder houses to abandoned houses. One in our group was inquiring about the type of evp they used when we first arrived. Kayleigh became somewhat agitated and told him if he was going to negative he needed to leave. WTH?